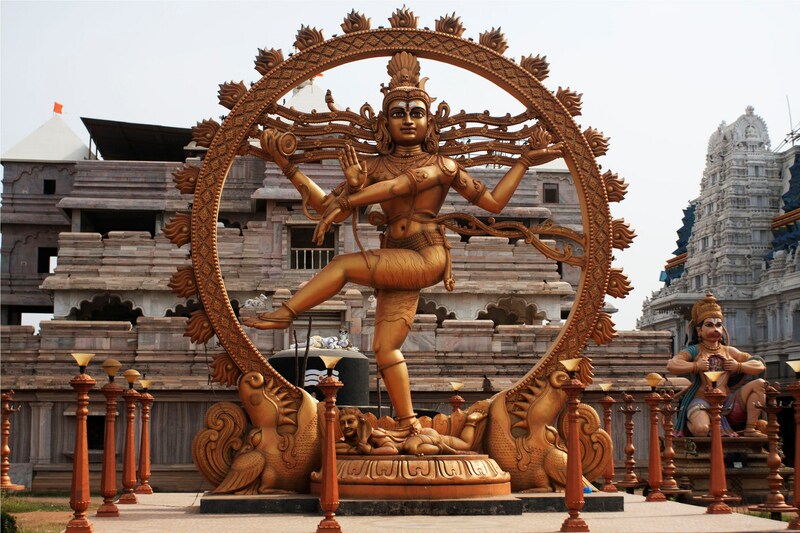 India is a country of temples and Indian holy books also defined the importance of temples. Temple visit is our tradition from thousands of years ago. 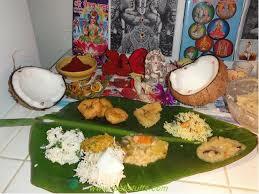 Our parents ask us to visit temples on festivals and if possible then every day. But, many children and youths have doubts that why to visit a temple? What the logic behind visiting a temple? A) Positive atmosphere: -Visit any temple and spend some time, you will experience the positive environment. Priests and temple workers take great care of temples and keep it clean. Science also defines that “clean environment brings good health”. People organize bhajans and kirtans in the temples that produce positive vibrations. You will forget your mental worries for some time and get instant relief. The science says, there are two types of energies positive and negative. Priests and other people chant and recite mantras that produce positive energy. A calm and cool atmosphere inside the temple offers peace to people. Visit a temple, sit for 3-4 minutes. You will find yourself mentally free. You will forget your mental worries and tensions. 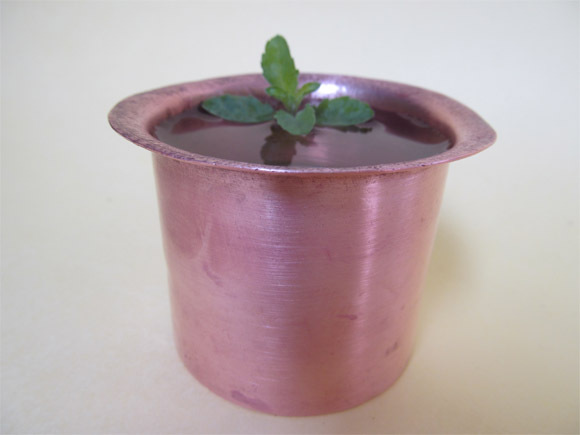 The tirtha(holy water) is prepared by dipping tulsi leaves with water in a copper vessel. Tulsi leaves improve resistance power and copper takes care of skin. So, you can improve your health by visiting a temple. 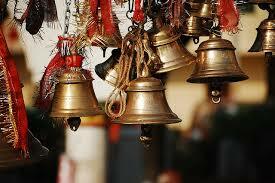 When you enter inside the temple, you will see a huge bell. Ring it. This ring produces positive frequency and it enters your ears that help to reduce negative thoughts and energy from the body. We all want to do some good work daily but fail to it because of busy life schedule. So, go to the temple and offer some food. The priest distributes it to other visitors. You will get satisfaction and it brings happiness to your life. We can invest our 5 minutes from every 24 hours to visit a temple. If visiting a temple is a positive side then why we avoid it? Go to temple and experience the change.